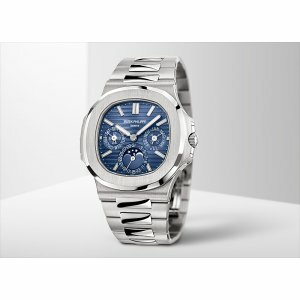 Patek Philippe [FINE+RARE+COLLECTABLE] Nautilus Chronograph Blue Dial 5980/1A-001 - SOLD!! 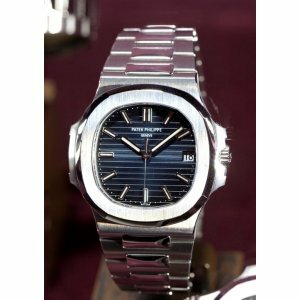 Patek Philippe [FINE+RARE+COLLECTABLE] Nautilus Chronograph Blue Dial 5980/1A-001 - SOLD! 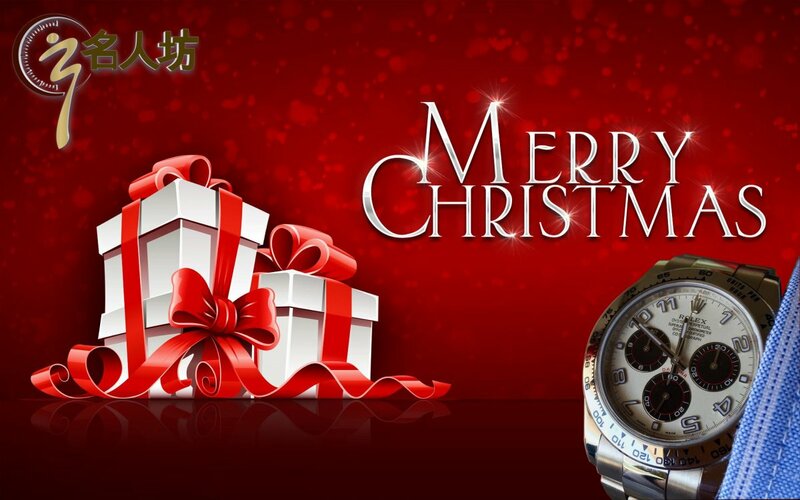 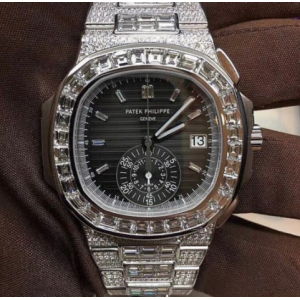 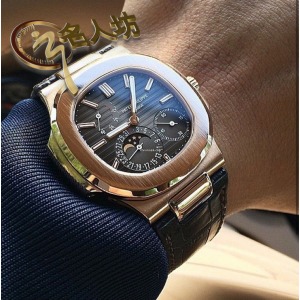 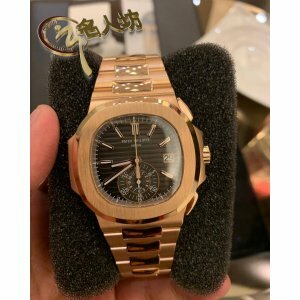 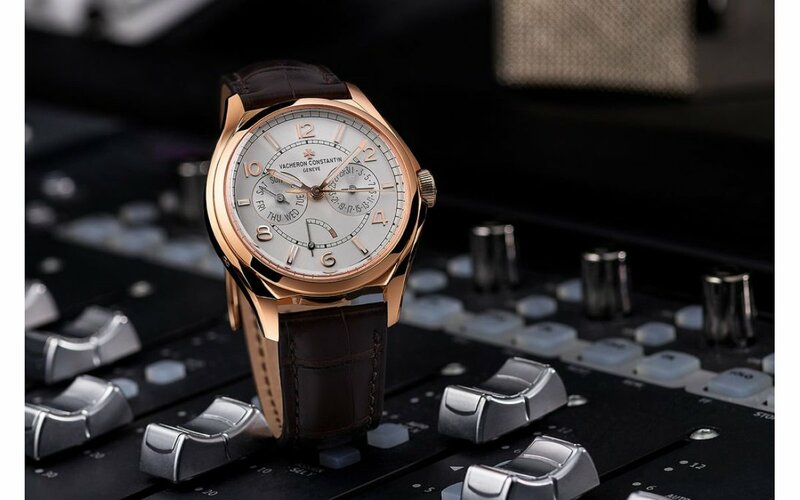 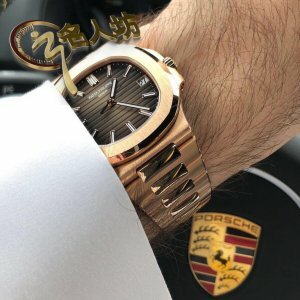 !Pre-Owned ..
Patek Philippe [NEW+SPECIAL] Ladies Nautilus 7014/1G-001 (Retail:HK$1,782,400)Can Put Customer Name ..
Patek Philippe [NEW] 5726/1A-001 Nautilus Annual Calendar Moonphase Complication Steel (Retail:HK$33..
Patek Philippe [NEW] 5980/1400G-010 Nautilus Chronograph White Gold Watch Brand New Watch Comes W..
Patek Philippe [NEW] 5980/1400R Nautilus Chronograph Rose Gold WatchBrand New Watch Comes With Origi..
Patek Philippe [NEW] 5980/1AR-001 Nautilus Chronograph Steel/Rose Gold Blue Dial (Retail:HK$434,000)..
Patek Philippe [NEW] 5980/1R-001 Nautilus Black Dial 18kt Rose Gold Chronograph ..
Patek Philippe [NEW] 7008/1A Nautilus Blue Satin Finished Dial - SOLD!! 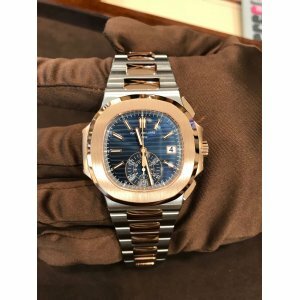 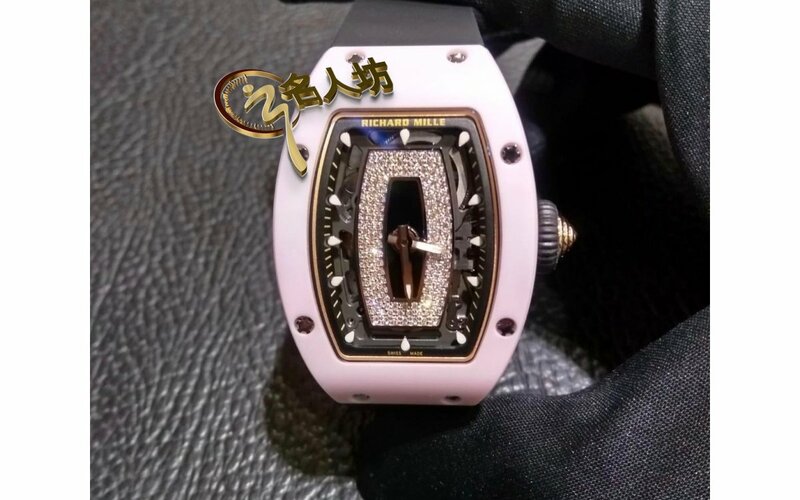 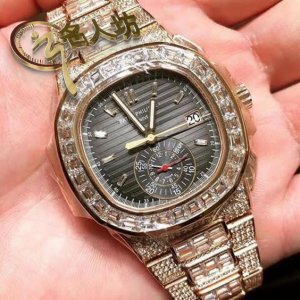 Patek Philippe [NEW] 7008/1A-001 Nautilus Blue Satin Finished DialBrand New Watch Comes With Origina..
Patek Philippe [NEW] 7010G-012 Nautilus Ladies 32mm Slate Arabic Index Diamond Bezel Watch Brand Ne..
Patek Philippe [NEW] 7010R Nautilus Ladies Rose Gold Watch (Retail:HK$236,800)Can Put Cust..
Patek Philippe [NEW] Ladies Nautilus 7008/1A-011 Silver Dial - SOLD!! 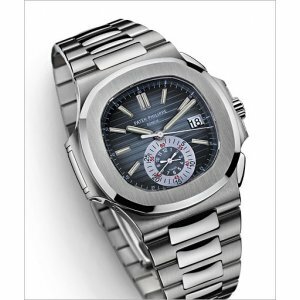 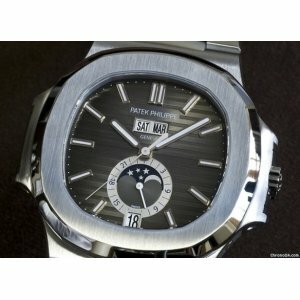 Patek Philippe [NEW] Ladies Nautilus 7008/1A-011 Silver DialBrand New Watch Comes With Original Box,..
Patek Philippe [NEW] Ladies Nautilus 7008/1A-012 Black Tahitian Pearl Dial - SOLD!! 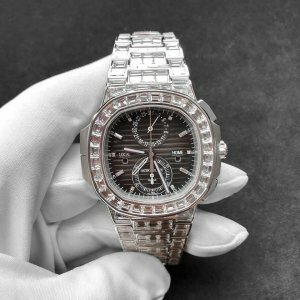 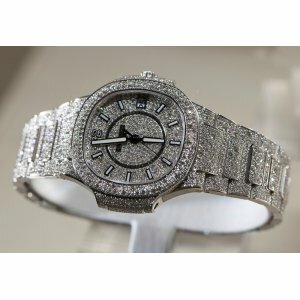 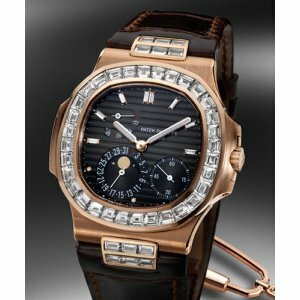 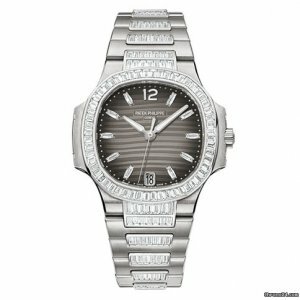 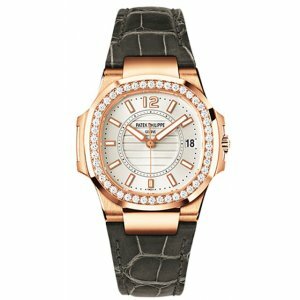 Patek Philippe [NEW] Ladies Nautilus 7008/1A-012 Black Tahitian Pearl DialBrand New Watch Comes With..